Although reggae music began on the island of Jamaica in the late 1960s. Reggae derived from other genres such as jazz, ska and eventually rocksteady. Successful reggae musicians, such as Bob Marley, helped the genre spread around the world and influenced other genres to begin. Prior to reggae music becoming an international phenomenon from Jamaica, the genre started with jazz. While jazz music began to spread around the world via radio broadcasts in the 1940s, Jamaica picked up on the style and watched its own bands emerge. By the 1950s, Jamaica began a music label titled West Indian Record Limited (WIRL), which released recordings of local bands on the island. In the 1960s, Jamaican musicians grabbed their own identity in the music industry when they created an original genre known as ska. The people of Jamaica loved ska music because of its fast, catchy riffs and the fact that the lyrics fit the mood of current events in the country. 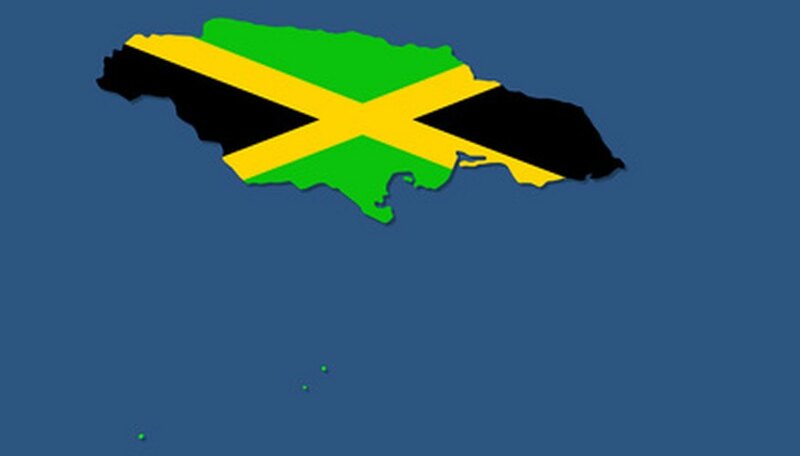 At the time, Jamaica was receiving independence. Another genre derived from ska became known as rocksteady music. This was a slowed down version of ska which did not require so much energy on the dance floor. After the introduction and acceptance of the style of rocksteady, reggae was formed. However, people did not like the name "rocksteady." According to Rusticgirls.com, "through a different version of an old song Fat Man, the artist Morgan changed the beat and he created a creep with an organ and rhythm guitar. The music sounded like reggae, and that's how the name took off." One of the first reggae bands called Maytals released the first reggae album "Do The Reggae" in 1968. The genre was more energetic than rocksteady, but more complex than ska. One of the most popular artists to ever come out of reggae music was Bob Marley and his band, The Wailers. In his music, he sang about love, social injustice, politics and Rastafarianism (the Afro-Caribbean spiritual movement that Marley religiously followed). Marley's hit songs, including "Ge Up, Stand Up," Buffalo Soldiers," and "War," stressed his political statements, as "Turn Your Lights Down" and "Is This Love" revealed the romantic style of his band. Marley's music climbed the music charts and promoted reggae globally. By the 1970s, as reggae music was underway, producers including Lee Perry and King Tubby started to change the style of reggae music with the addition of electronic sound effects. DJ "toasting" (talking over the music) began and became a new genre known as dub music. This style of music is recognized as the root of rap and hip hop music in New York.